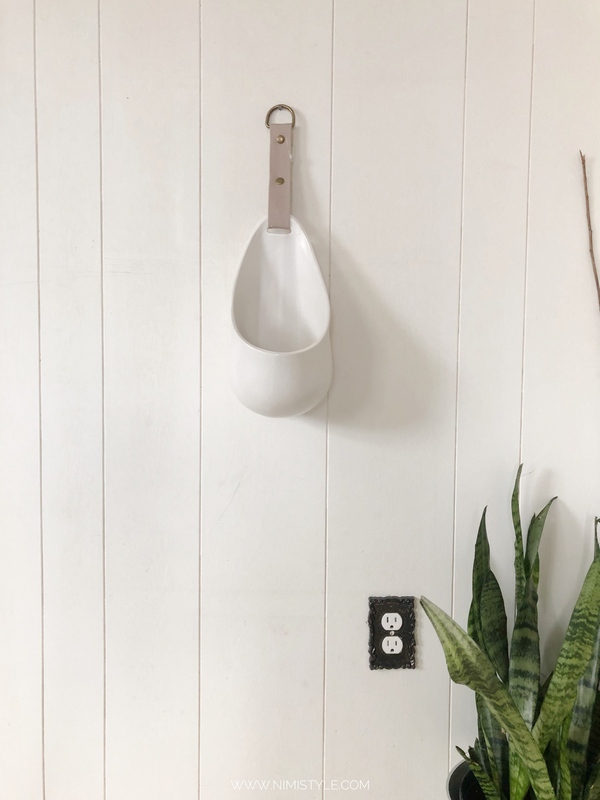 Last week I was strolling Big Lots when I came across this wall planter and shared it with you on Instagram. I did not expect what came next. An influx of messages saying everyone thought it was a urinal. Well I just couldn’t let that be, brought it home and styled it to redeem the planters reputation. 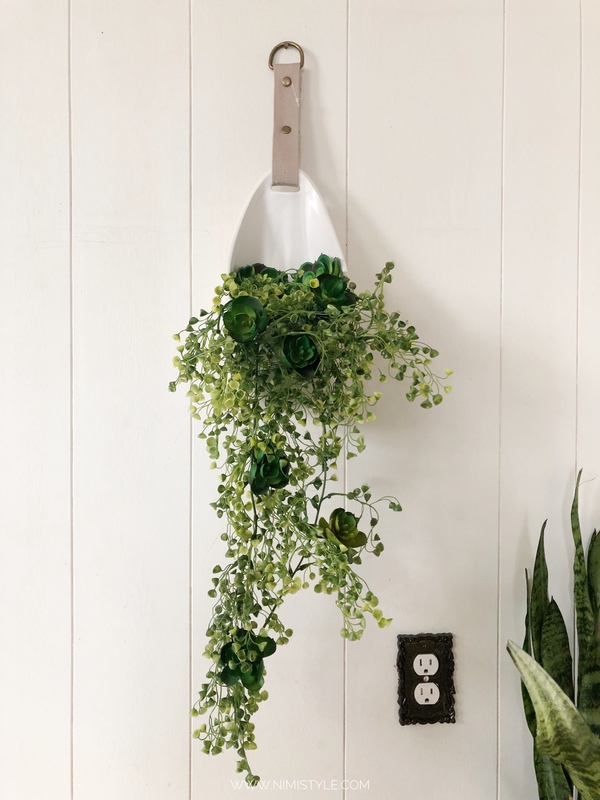 (1) Hang your wall planter so you’ll be working vertically on your arrangement. 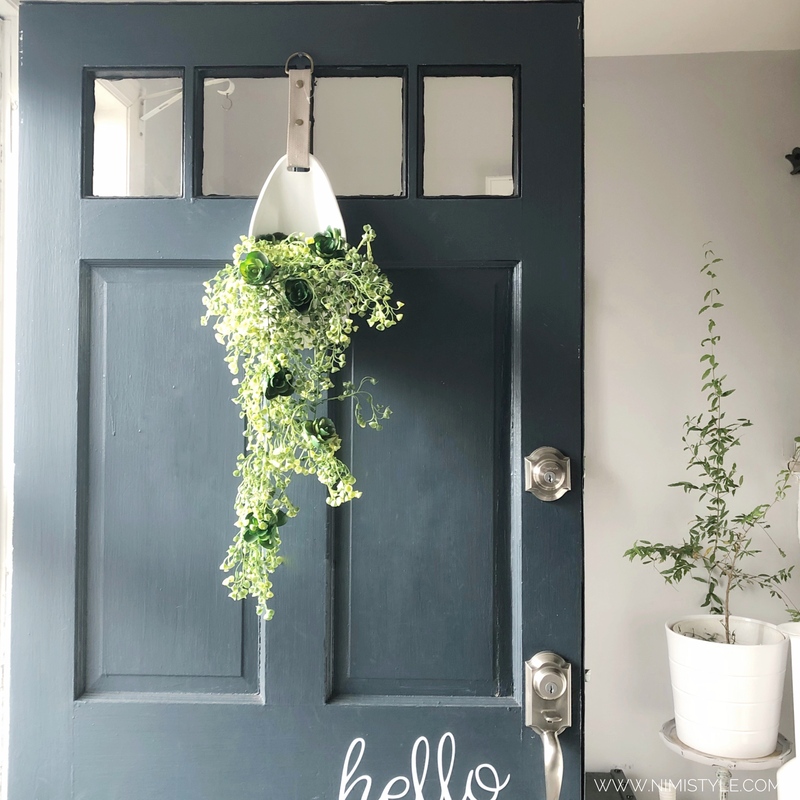 (2) Fold your garland in half and place the mid point into your wall planter. (3) Add your faux stems into the garland, place more on top and lessen them as you work your way down the garland. 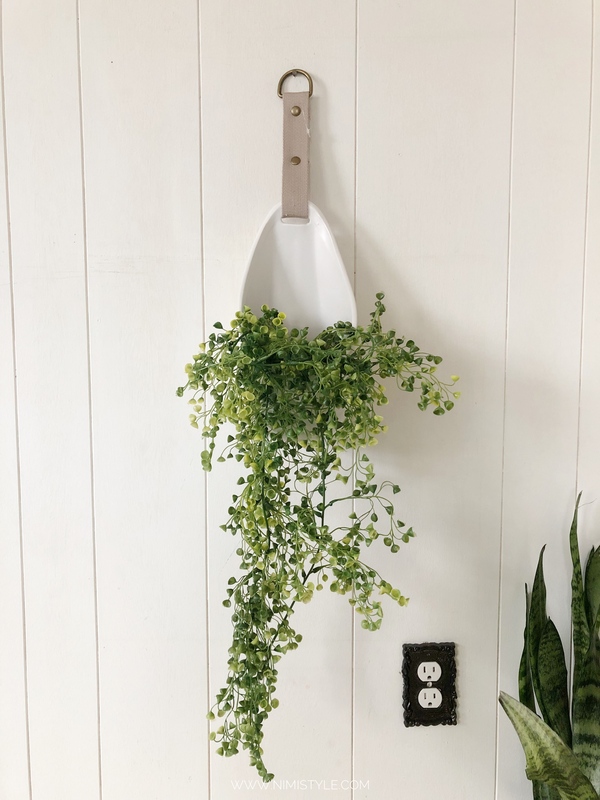 Now that the planter is arranged do you think the “urinal” planter has redeemed itself? 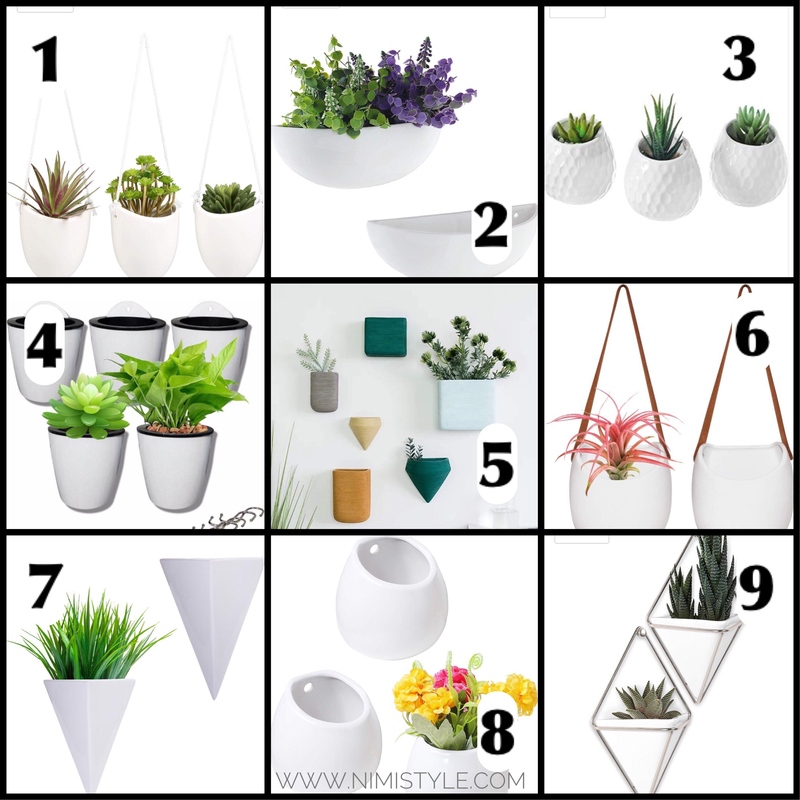 I also found 9 style worthy wall planters for your home linked below. There’s even something for my color loving folk!